Be stylish and flexible in yoga class with the dynamic beauty of the Monreal London™ Hi-Tech Seamless Leggings. Ribbed waistband with high-rise waist. Seam-free style offers movement without restriction. 74% polyamide, 21% polyester, 5% elastane. Machine or hand wash cold, handle with care. Product measurements were taken using size XS/SM, inseam 24. Please note that measurements may vary by size. 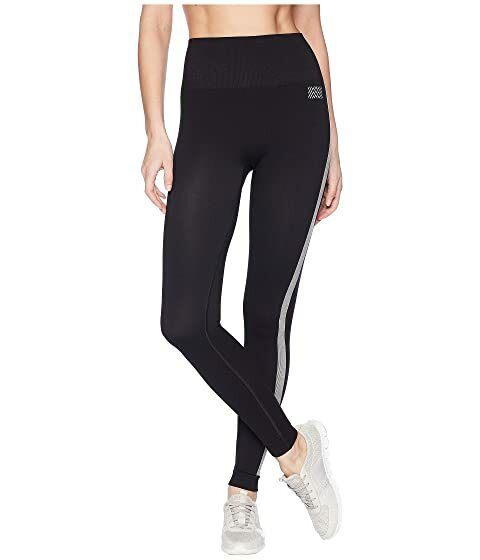 We can't currently find any similar items for the Hi-Tech Seamless Leggings by Monreal London. Sorry!